The Bike Rim Tape HPA+ was developed especially for semi-fat 27.5” and 29” rims, suitable for many types of bikes. This rim tape uses Herrman’s new revolutionizing Wing Technology that makes mounting fast and easy. It has improved pinch resistance for long riding sessions. The thin and light HPA+ is made out of PVC and can stand a max pressure of 6 bar/87 psi. 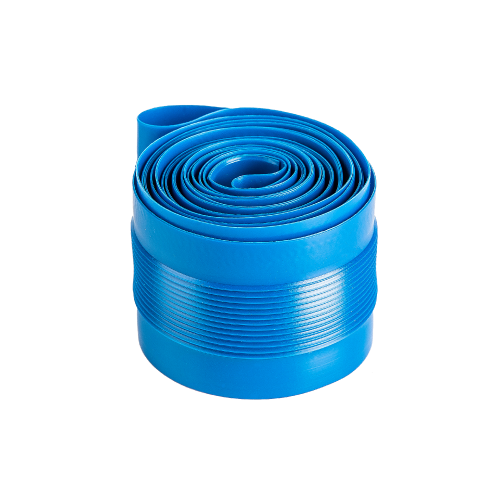 This rim tape is available with valve holes for the 9 mm American (Schrader) valve.